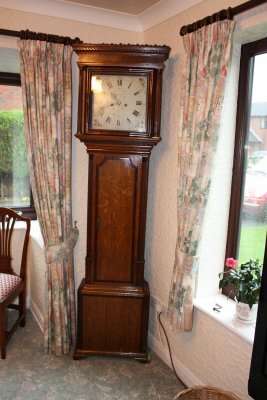 These photographs were kindly provided by Rob Knowles. 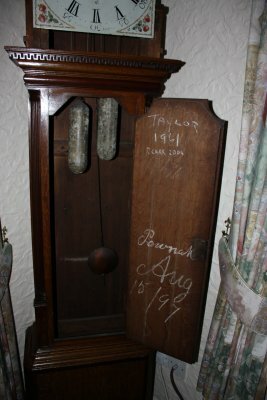 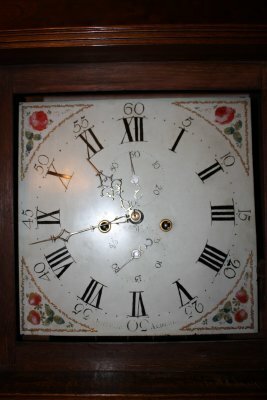 The clock was made by Dumvile of Alderley in about 1780-90 and has been in Rob's family for about a hundred years. 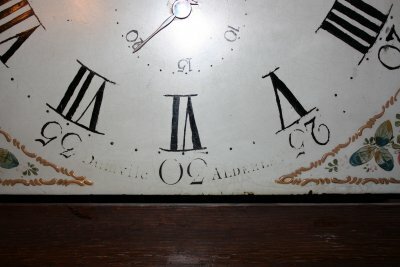 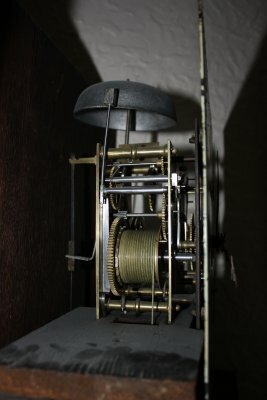 The clock could have been made by John Dumvile (1720-1796) or his son Nathaniel Dumvile (c1759-1839).